When it comes to its smartphone business, Sony’s been having some troubling times lately. The Japanese electronics giant has seen a decrease in the popularity of its Xperia flagships, particularly here in the US, with carriers choosing to pull the device from their portfolio entirely. The company also launched the Xperia Z4, in a rather low key manner, which led to speculations that perhaps the next Xperia series would see more attention. 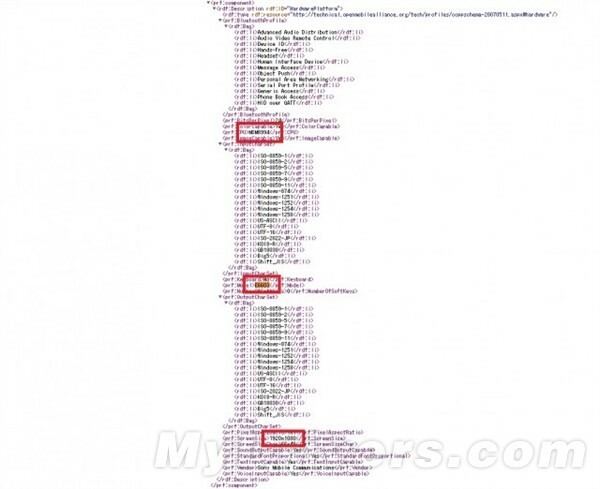 Well, some new information has surfaced about the Xperia Z5 and the Z5 compact today. When Sony chose to launch its latest devices with the Snapdragon 810, the processor choice generated mixed feelings. We saw the Xperia Z4 Slate come with the Snapdragon 810, which led to several reports of overheating on the device, something which Qualcomm’s top tier processor has become famous for over the past couple of months. So if you’re an Xperia fan, you’re in for some disappointing news today. The Xperia Z5 and the Z5 Compact have been spotted today, and they’re also listed with the Snapdragon 810 on board. So any upgrades that Sony should have planned for its next flagships should concern more with features and design upgrades. Judging by today’s leak, looks like the manufacturer is looking to stick with Qualcomm’s processor, and we should expect the Xperia Z5 this year, given that the Snapdragon 810 is expected to be available in December. Aside from the processor, we’ve also managed to learn about both the Xperia devices’ screen resolution. 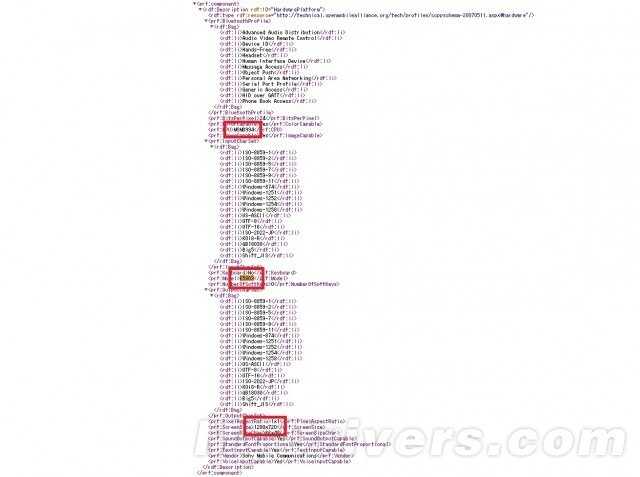 By the looks of things, the Xperia Z5 compact will be coming with a resolution of 1280 x 720, while its larger variant, the Xperia Z5 is listed with a resolution of 1920 x 1080. Codenames for both the devices are E5803 and E6603 respectively, as can also be seen in the images above. Sony’s plans for the next Xperia don’t seem to be that impressive according to today’s information. Stay tuned and let us know what you think in the comments section below.